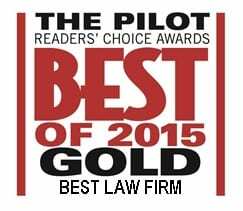 Are We The Best Newport News Bankruptcy Attorneys? Here Is Why We Think So. Just because we were voted the “Best Legal Services” by the readers of the Daily Press and “Best Law Firm” in Newport News by the readers of The Virginian Pilot is not enough of a reason for us. The right law firm or attorney can change the bankruptcy process from a stressful nightmare to a educational affirmation of a new beginning. Choosing which law firm or attorney to trust is an important decision. Unfortunately, many attorneys make you feel like you are going through the process alone. Not the attorneys and staff at The Merna Law Group. We take pride in our ability and personalized program to guide you through the bankruptcy process and beyond. We do not consider the goal of bankruptcy the elimination of your debt. Eliminating or restructuring your debt is just one of the benefits of the process. The goal for The Merna Law Group is your RECOVERY. That is why we are the only law firm nationally to have a credit recovery program for our clients. 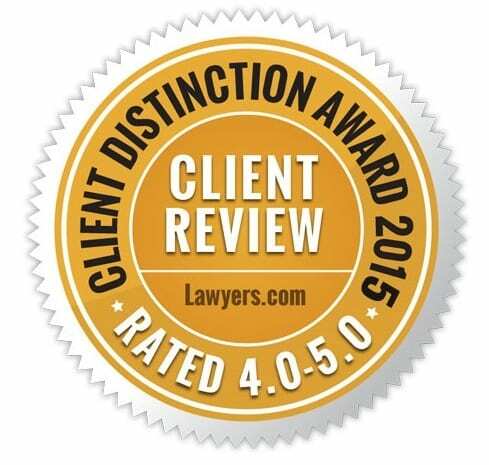 On top of this, our attorneys have consistently won awards for the past seven years such as “Best Law Firm”, “Best Bankruptcy Lawyer”, “Top Bankruptcy Law Firm”, and on and on. But don’t take our word for it. Listen what our clients have to say — CLICK HERE FOR CLIENT TESTIMONIALS. You can decide yourself. Call us at 757-599-9099 to schedule a free consultation or schedule online by clicking HERE. ts have free access to Our Credit Recovery Program to assist them in rebuilding their future. Become a Merna Law Client today and begin your fresh start.